UCL has jumped up the rankings of the world's top 20 'super elite' universities - rising two places to 14th position this year. The Times Higher Education's (THE) rankings, published today, show that UCL has bucked a UK-wide trend by rising up the tables, while many other major UK institutions have slipped down. This year's list is led by the University of Oxford and the University of Cambridge for the second year in a row. But many British universities have fallen with Imperial, Edinburgh, the LSE, King's College London, Manchester and Bristol all losing ground. The results re-affirm UCL's status as a world-leading university following its 7th place in the QS world rankings (third in the UK) and 17th in the Shanghai Rankings (3rd in the UK) earlier this year. The THE's World University Rankings 2019 includes more than 1,250 universities, making it the biggest international league table to date. It is the only global university performance table to judge research-intensive universities across all of their core missions: teaching, research, knowledge transfer and international outlook. The rankings use 13 carefully calibrated performance indicators and the calculation of the rankings for 2019 have been audited by PricewaterhouseCoopers (PwC), making them the only global university rankings to be subjected to independent scrutiny. UCL President & Provost, Professor Michael Arthur, said: "It is fantastic to see that UCL has risen two places in this year's world rankings and has cemented its place as a top global institution for research and education. "Our position enables us to continue to attract the best minds and most exciting partners from around the world so that we can work towards solving some of the most pressing issues of our time. 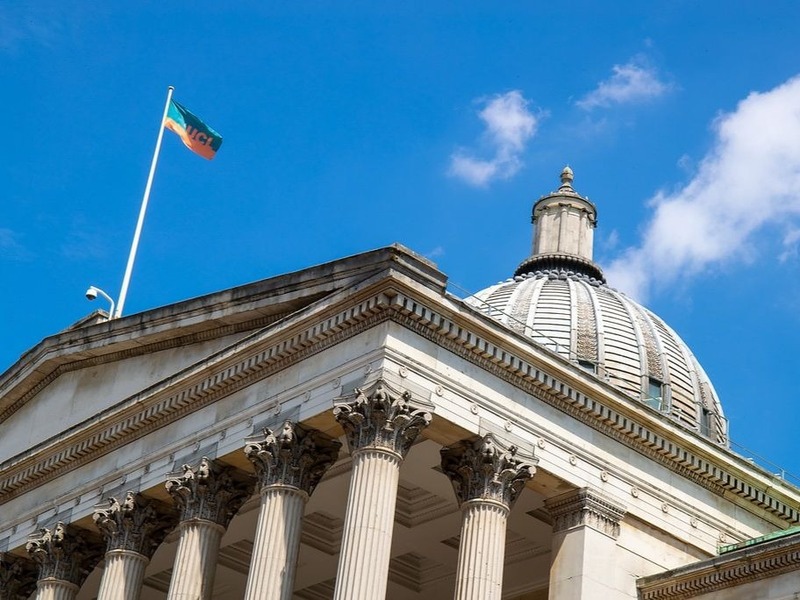 "The fact that UCL has bucked the trend of other UK universities in this year's world rankings is a tribute to the hard work and dedication of our outstanding academic staff and students." Speaking about the broader challenges facing the UK higher education sector, Phil Baty, editorial director of THE Global Rankings, said: "The broader national data story is really one of stagnation and modest decline, with the UK taking a minor hit to its research reputation. "We can only speculate at this stage as to any connection with Brexit. The risk, however, to the UK's reputation and research capabilities from its separation with Europe is very real. Maintaining world-class excellence amid cuts and creeping isolationism is simply unsustainable."